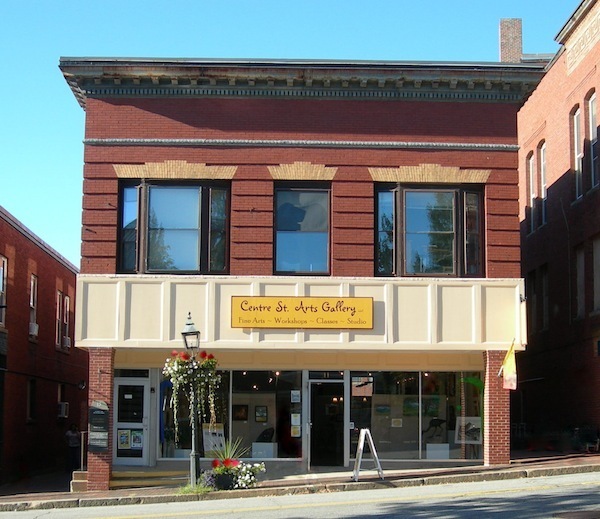 The Elizabeth Moss Gallery, located at 251 US Route 1 in Falmouth, represents me in Maine. My next solo show there will be in 2020. 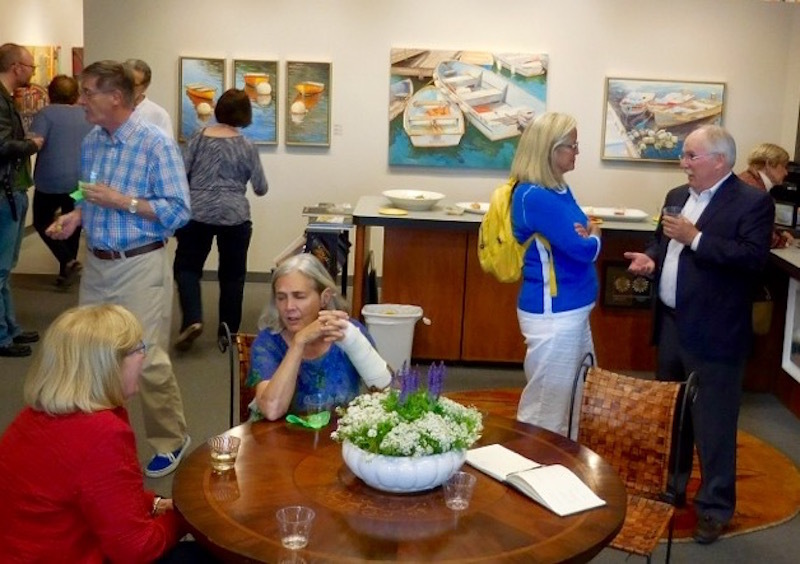 Until then, visitors can see many of my paintings in the gallery's inventory. More information is available at www.elizabethmossgalleries.com and on the gallery Facebook page. for my solo show at the Elizabeth Moss Gallery.